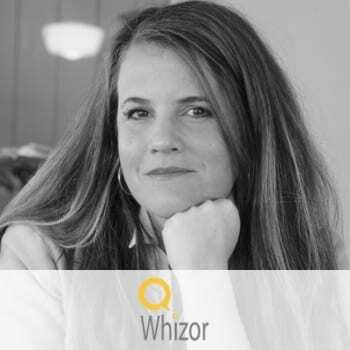 Whizor creates online career guidance sessions for young people in the UK. Enabling the users to connect with HR experts, recruiters, career coaches to help them build key skills, develop their self-esteem, and fulfill their potential in the job market. On the other side offering HR, recruiters & talent professionals to join the platform as independent freelancer career mentors while establishing their own Gig-style business.